Chinese smartphone brand, Xiaomi already confirmed that it is working on the successor to last year’s Xiaomi Mi Mix, the Mi Mix 2. Philippe Starck, the designer of the first generation Mi Mix is also designing the Mi Mix 2. 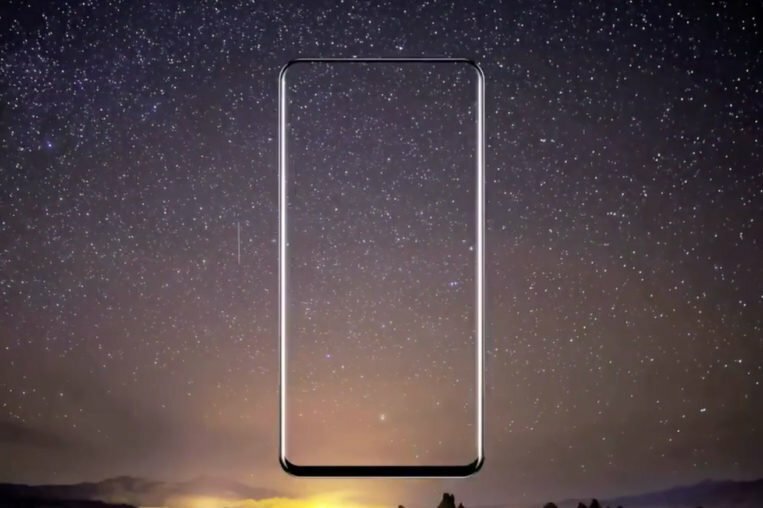 He recently released a teaser video of Mi Mix 2, which showed a bezel-less display smartphone possibly believed to be the Mi Mix 2. However, he didn’t confirm that the final design of the Mi Mix 2. 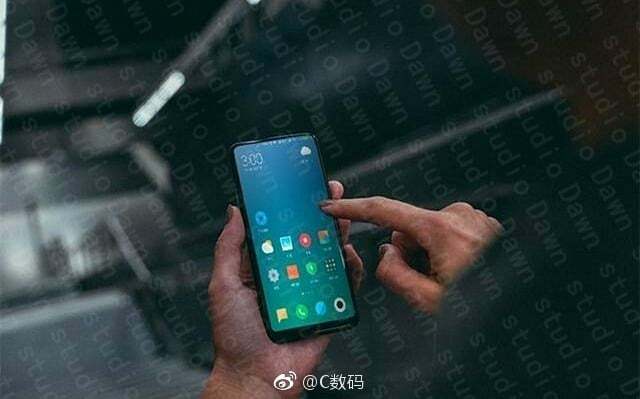 However, a new image spotted online today reveals the Mi Mix 2 yet again. The image in the smartphone also has a similar design as the one shown by Philippe Starck. The device has slim bezels around the sides, and it kind of reminds the design of LG G6 and the upcoming LG V30. Having said that, the rumoured design of the Mi Mix 2 looks gorgeous and has got all Xiaomi fans excited. The Xiaomi Mi Mix arrived with a 6.4-inch massive screen with an astonishing screen-to-body ratio of 91.3%. The Mi Mix 2 is also expected to come with high-end hardware, like the last year’s Mi Mix. The rumoured specs of the Mi Mix 2, for now, suggest a 6.4-inch QHD Super AMOLED display with a resolution of 1440 x 2560 pixels. The smartphone is expected to have Snapdragon 835 SoC under-the-hood, along with massive 6GB of RAM and 128GB internal storage. The Mi Mix 2 will likely arrive in a 4GB of RAM and 64GB storage option as well. The Mi Mix 2 is said to feature a single camera setup at the back. The sensor could be of 19MP, and will likely have support for OIS. There might be 13MP selfie camera gracing on the front. As far as the release date is concerned, Xiaomi is expected to launch the phone on September 12 in China. That said, the device may not be launched in India anytime soon.